Children all over mid-Michigan are in need of your generosity to help keep them warm with a winter coat. 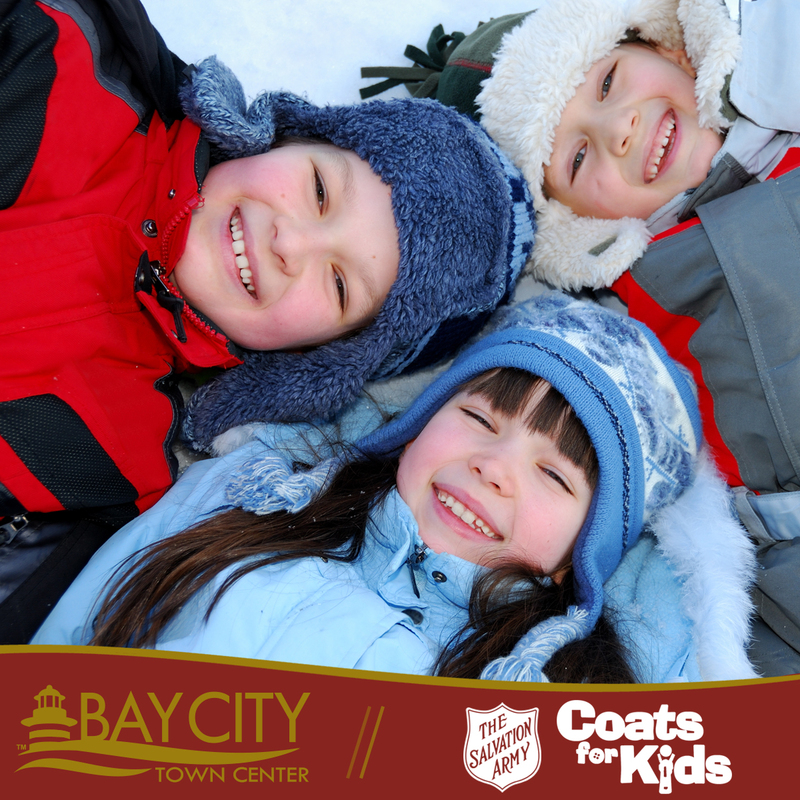 Please donate a new or gently worn coat today. Our collection box is located near GQT Bay City 10 GD.